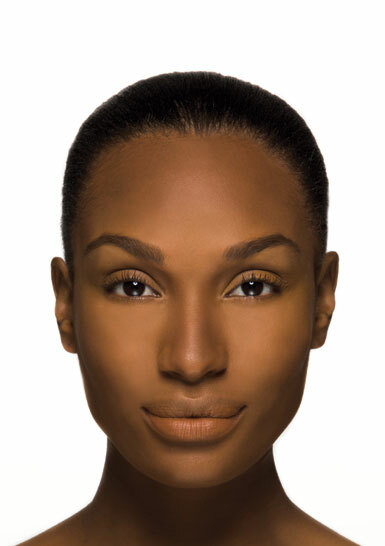 Discover your true IMAN Cosmetics shade. 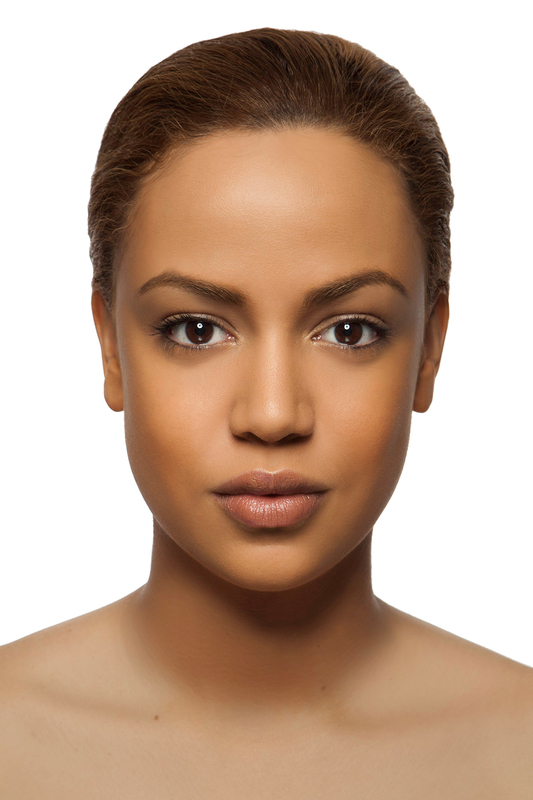 Choose the model that closely matches your own skint one to see your IMAN Cosmetics match. 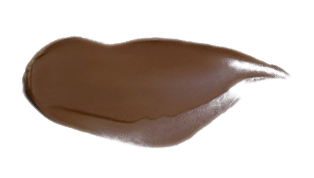 Scroll right for more shades. 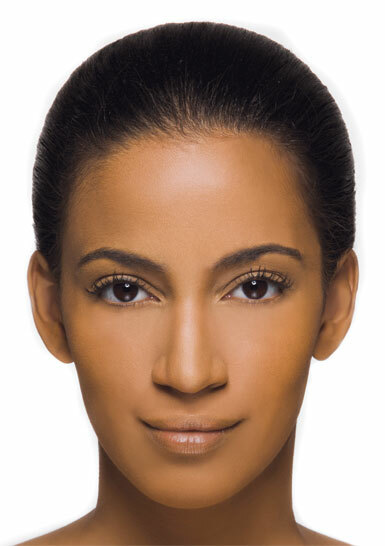 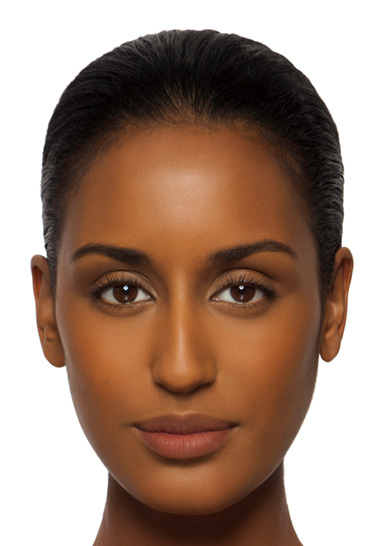 Sand skin tones are of the lightest of shades in the IMAN Cosmetics collection. 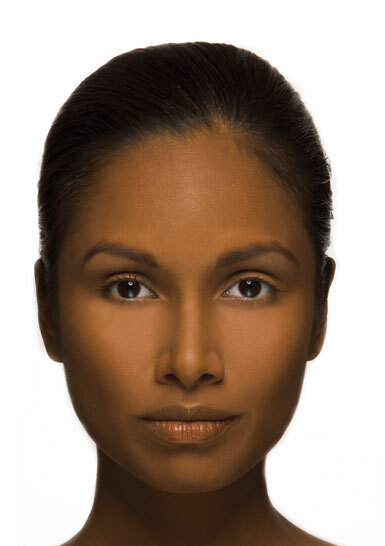 Undertones can range cool pinks to warm yellows, or a mixture of both. 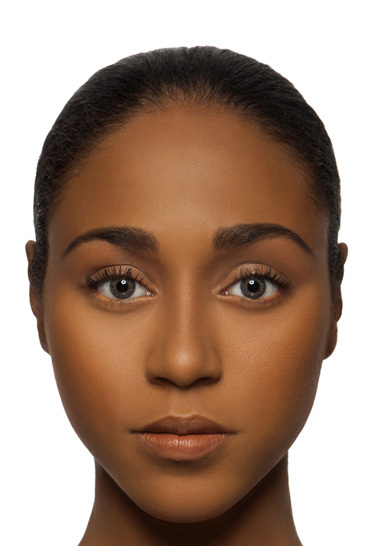 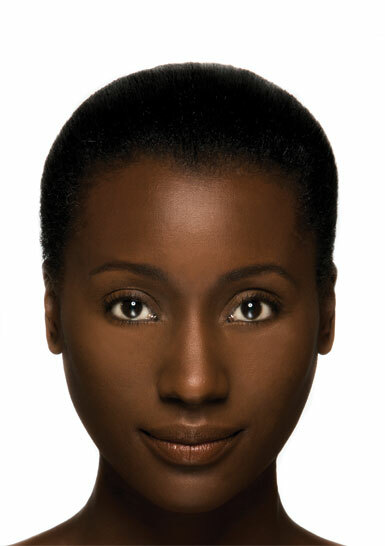 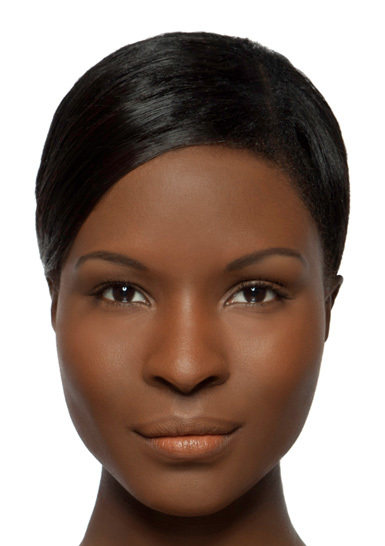 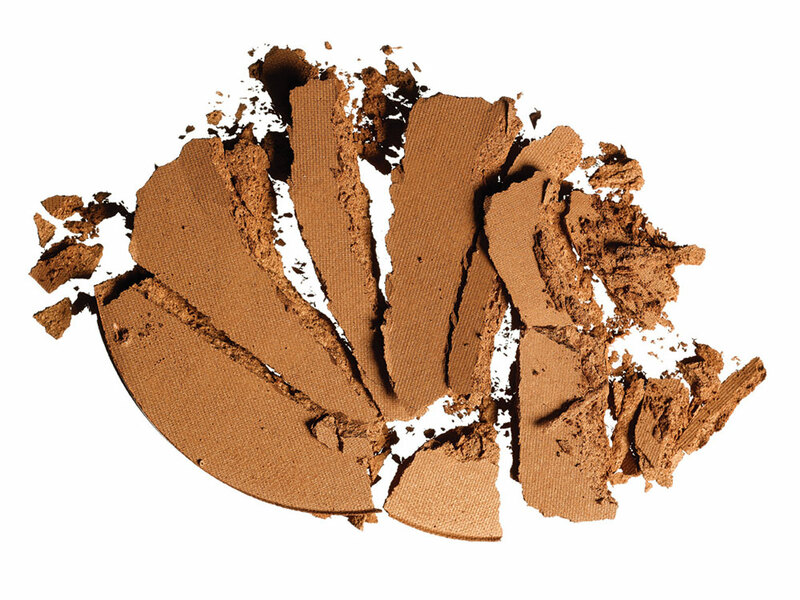 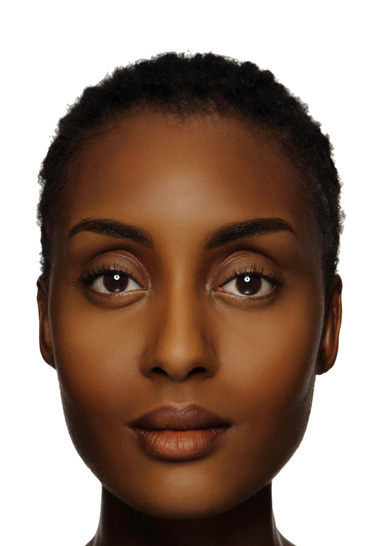 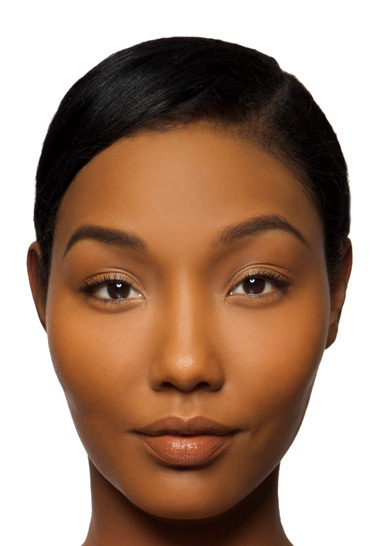 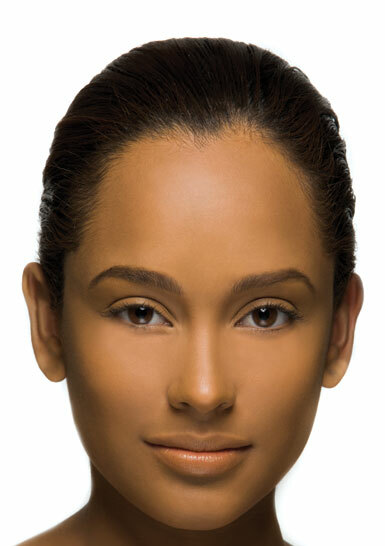 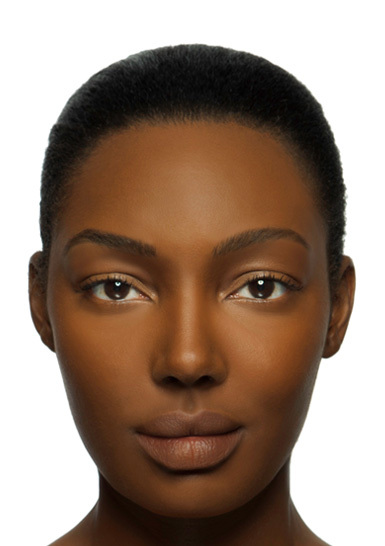 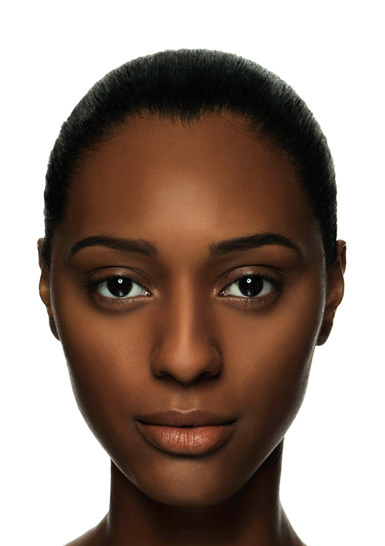 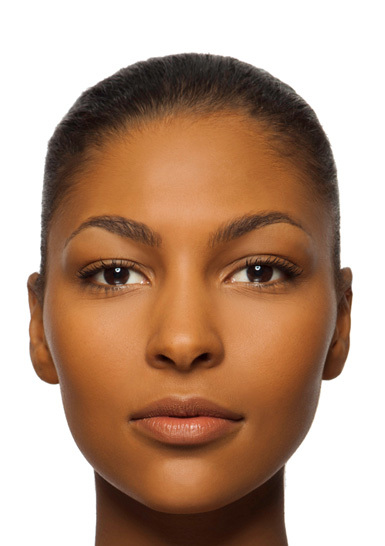 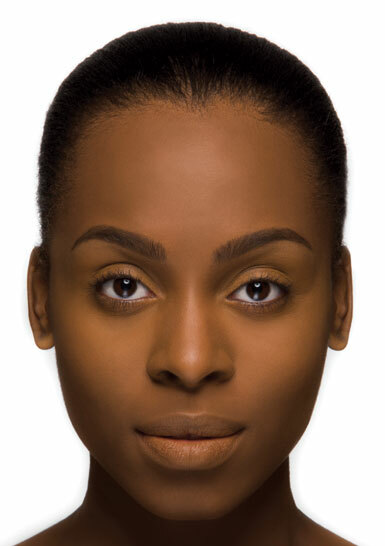 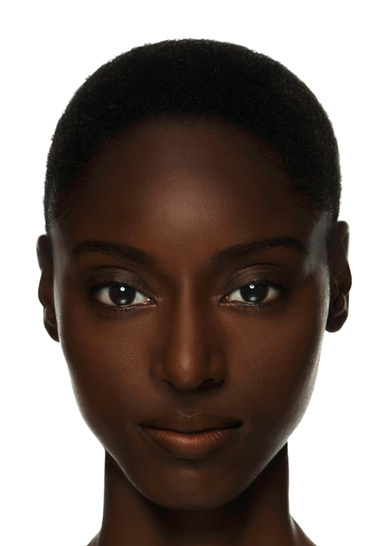 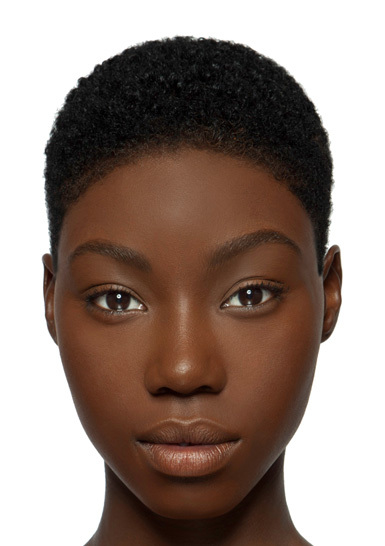 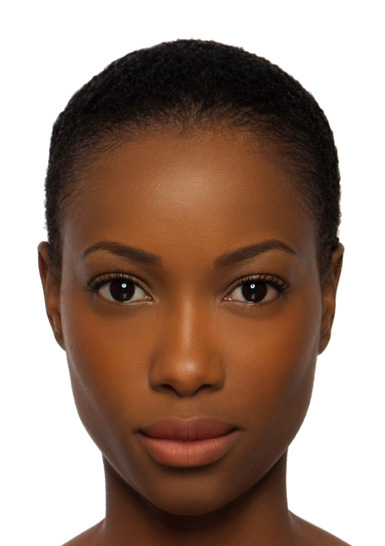 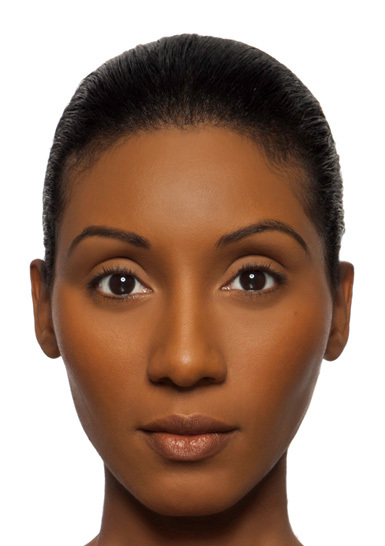 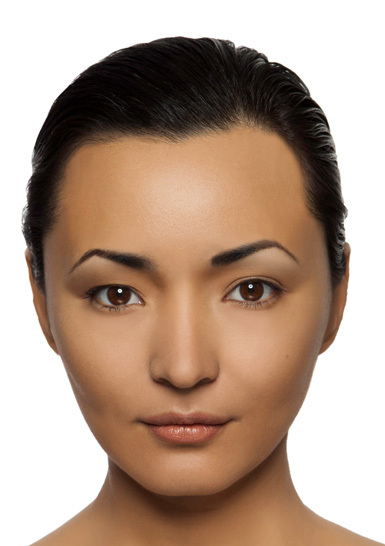 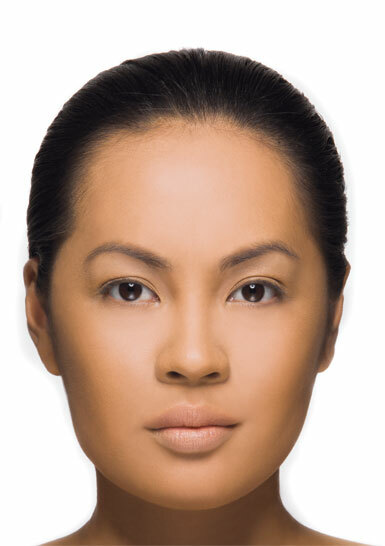 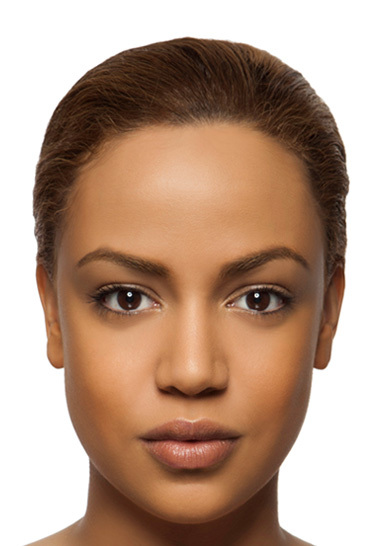 Clay skin tones are the middle range of shades in the IMAN Cosmetics collection. 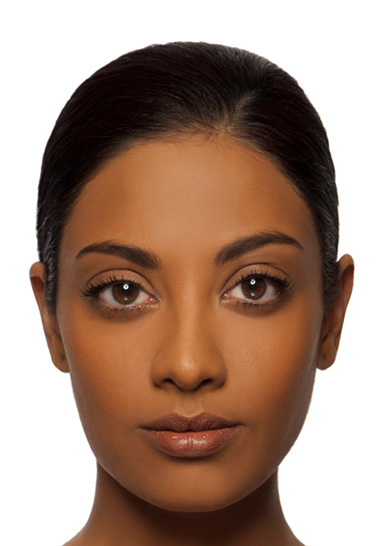 Undertones can range cool pinks to warm yellows, or a mixture of both. 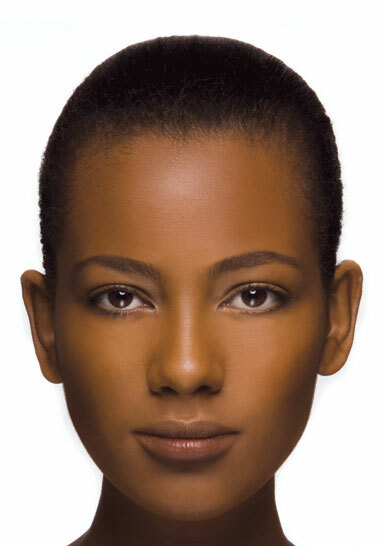 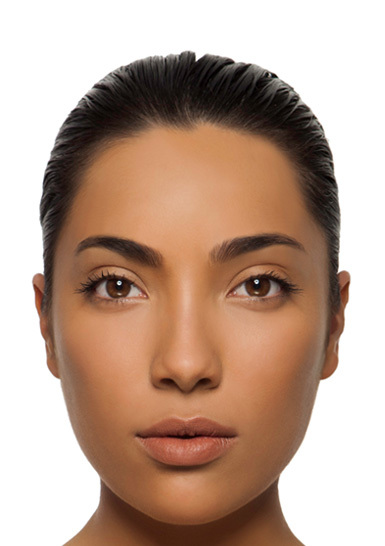 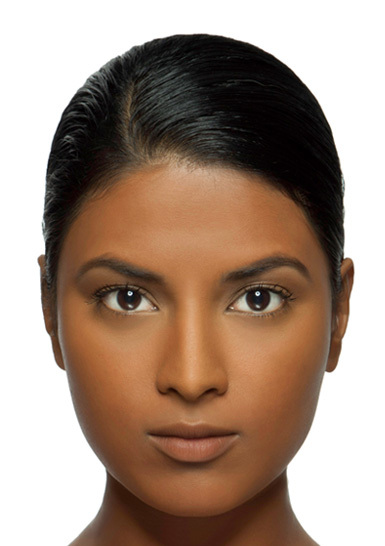 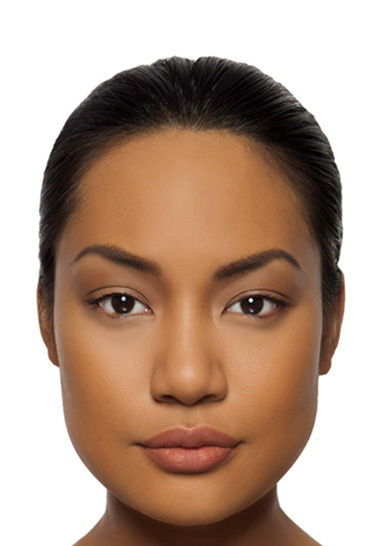 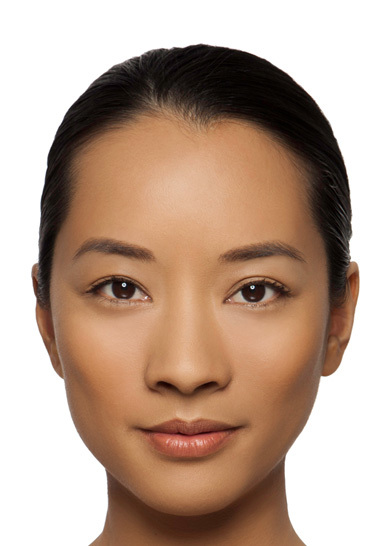 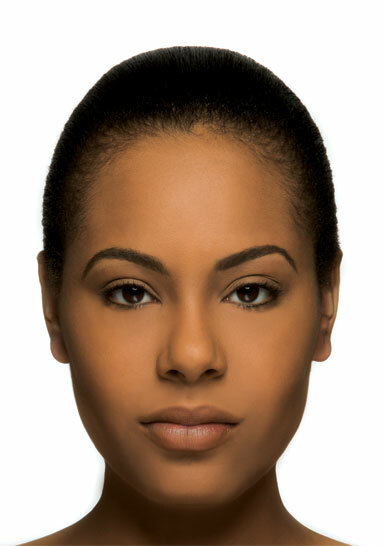 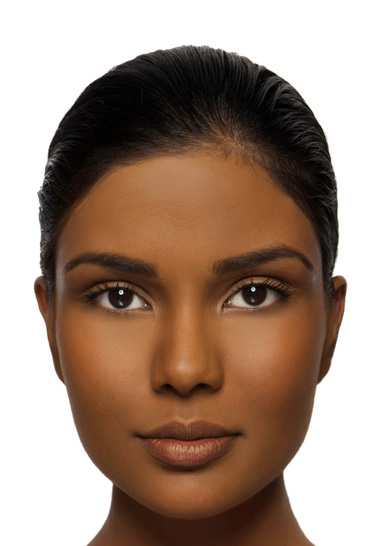 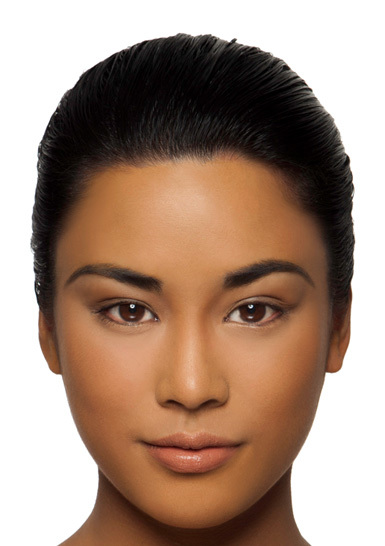 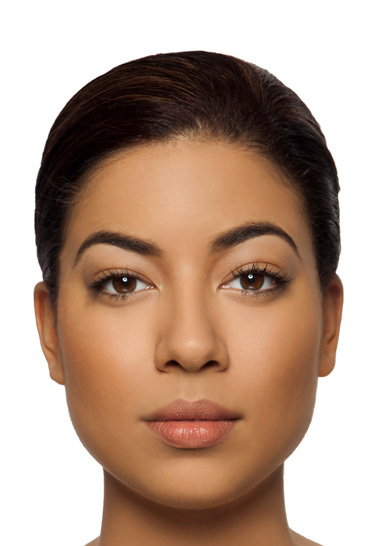 Choose the model that closely matches your own skin tone to see your IMAN Cosmetics match. 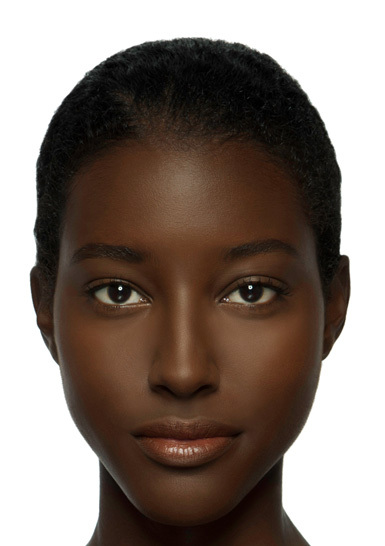 Scroll right for more shades. 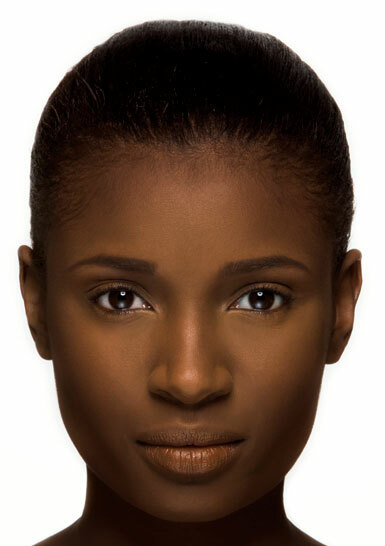 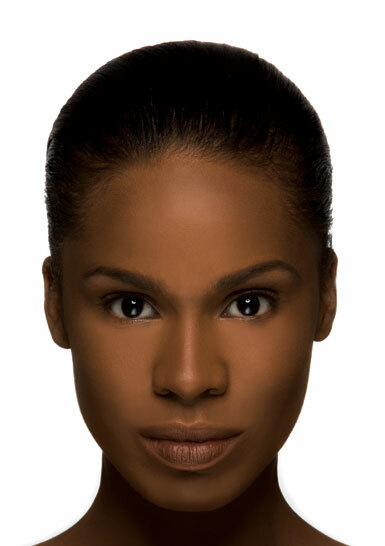 Earth skin tones are the last range of shades in the Iman Cosmetics collection. 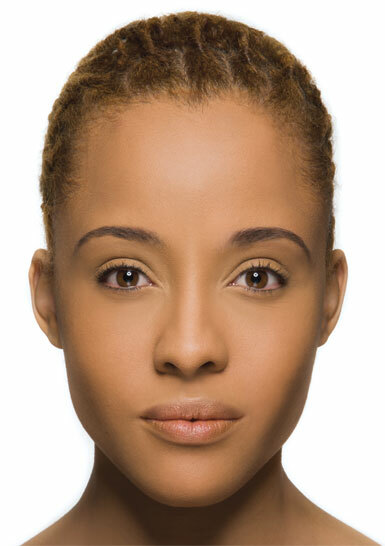 Undertones can range cool pinks to warm yellows, or a mixture of both. 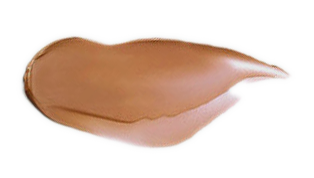 Which shade is closest to yours?